Christmas markets were originally introduced in Alsace and Germany back in the 14th century, but it wasn't until more recently in the 90s that they became so popular elsewhere in Europe. And France is no exception. Every year French towns and cities compete to have the best entertainment and decorations. Here are France's top 10 Christmas markets to get you in the festive spirit. 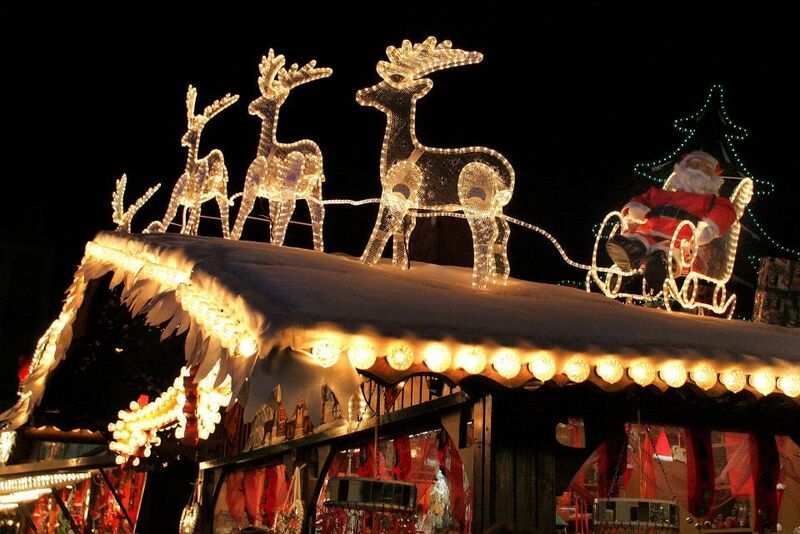 More than just a Christmas market, Montbéliard during the holiday season is most well-known for its spectacular lights. But its Christmas market, found just outside Saint-Martin Church, is bursting at the seams with decorations and gift ideas, as well as mouth-watering holiday food. In fact, "L'Allée Gourmande", is an entire strip of food stalls, where foodies can try out regional favorites such as Montbéliard sausage and homemade cake. Or head to "L'Allée des Saveurs Sucrées" where you'll find a variety of sweets, cakes, chocolates, tea, honey, gingerbread and other delicacies to satisfy your sweet tooth . 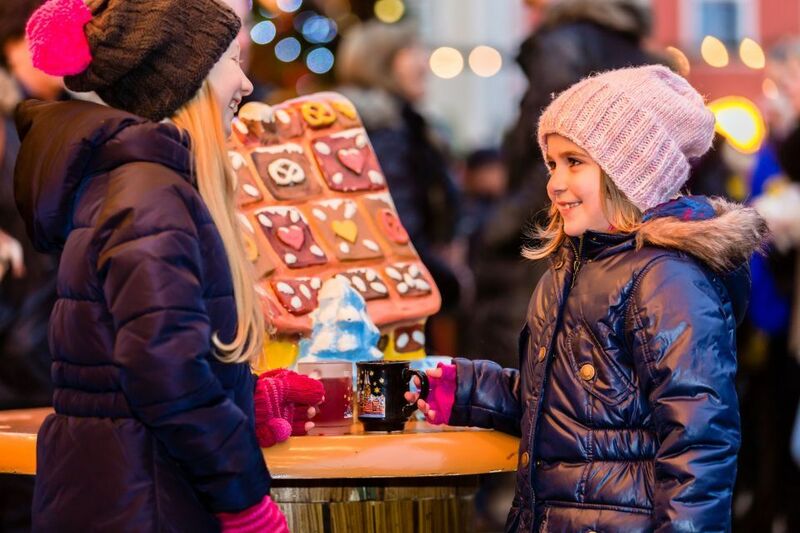 And even better, whilst parents spend the day Christmas shopping, kids can choose from a variety of activities, from making their own decorations at the market's Elf Workshop, to visiting Santa's grotto and meeting the man himself. 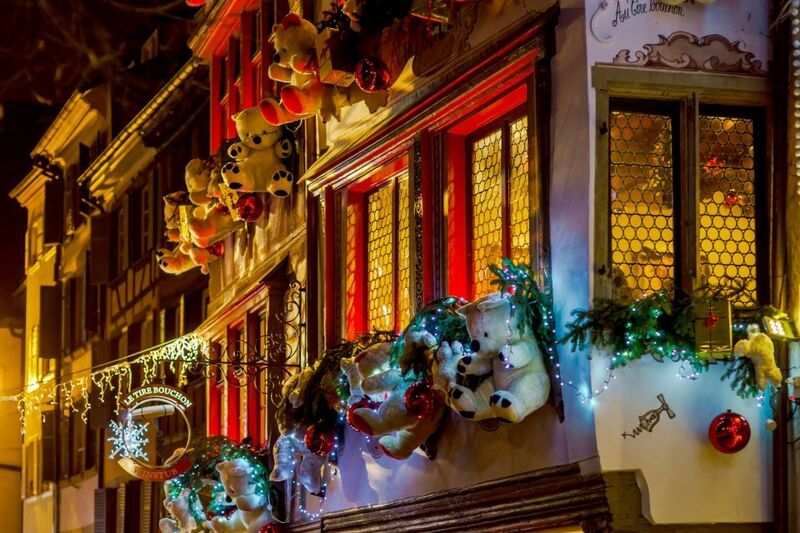 Established in 1998, Amiens' Christmas market attracts nearly a million visitors each year! And for this reason it prides itself on being the biggest Christmas market in the entire North of France, with more stalls than those found in Lille, Béthune, and Beauvais. This year the city's market will open its doors to visitors from November 23rd to December 31st, offering them more than 100 stalls to choose from and several different entertainment options. And the products and artisanal crafts available to buy here are not just French but from all around the world! Although normally thought to be France's "City of Kings", every year between November 21st and December 28th, Reims transforms into the "City of Father Christmas"! And Reims is not satisfied with simply a few stalls and some mulled wine, instead festive cheer permeates the entire city. This year festivities are taking place outside the city's Notre-Dame Cathedral, as well as inside the Palais du Tau. These Christmas markets at the city's heart provide visitors with 140 stalls to explore, offering a range of artisanal products including food and decorations, as well as an endless list of entertainment options. 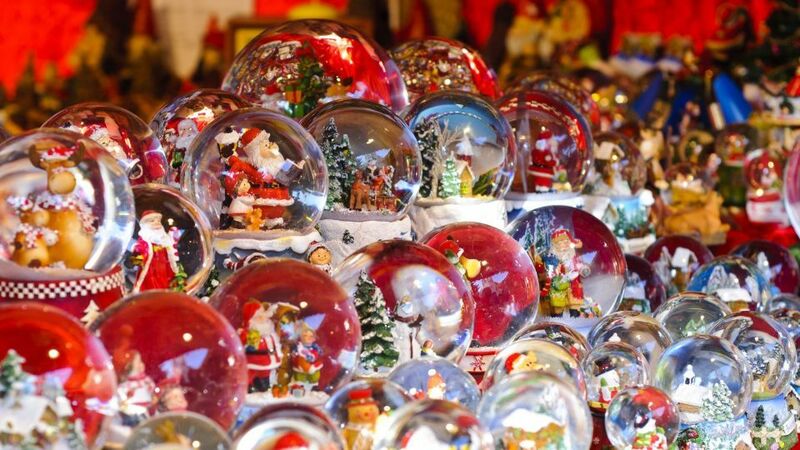 But it's the little ones who will love these markets the most, especially the Children's Kingdom nestled inside Palais du Tau, where they'll be lucky enough to meet Father Christmas (if they've been good that is!). 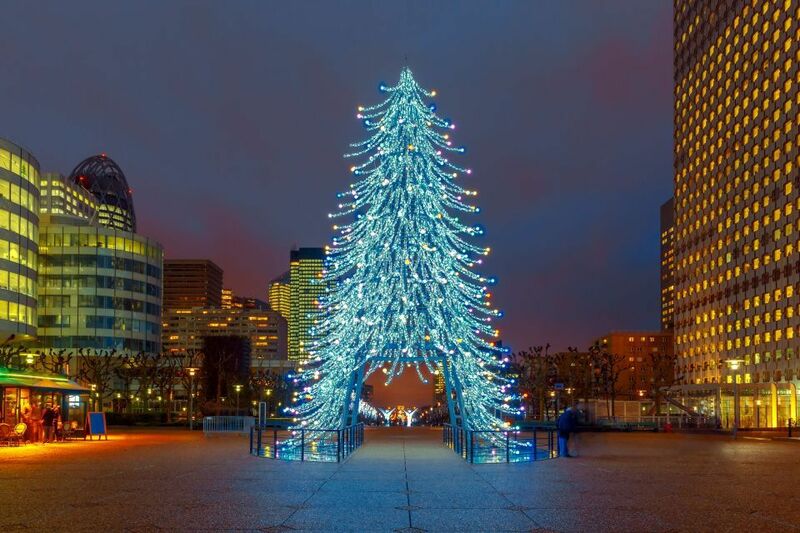 Without a doubt the biggest Christmas Market in the whole of Paris and its surrounding area, the Christmas market sitting in the center of La Défense attracts more and more visitors every year. It has been running for 18 years now and this year the market will be open from November 22nd to December 29th, and will consist of 350 different stalls spread over no less than 10,000 square meters! But its size, location, and layout make it feel more like a large living room than a traditional Christmas market like the others mentioned. Inside you'll find a whole host of French products including Corsican ham, foie gras, Alpine cheese and French chocolate, as well as many other specialties from all over the world. Why not stock up here and host a French New Year's Eve dinner party back home?